Our goal is to build AEG Offshore into the market leader for constructing and maintaining offshore wind in the US. The market for offshore wind presents the greatest opportunity to transition our electricity production markets in the coastal US towards renewable energy. 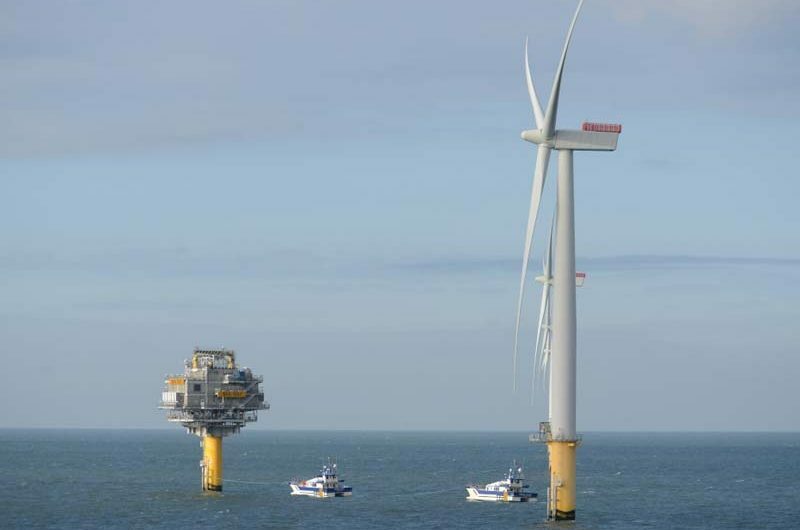 Offshore wind presents the greatest opportunity towards renewable energy Aeolus offshore intends to aggressively fill this supply chain gap with high quality vessels; ports and most importantly workers who will build the highest quality offshore wind farms in the world. We will do this with American built, Jones Act compliant vessels, qualified personnel who have been trained to the highest standards (GWO) ar our training schools located at our purpose built marine facilities constructed in proximity to the first projects expected in New England and the Mid Atlantic. Aeolus Energy Offshore is proud to provide excellent technical & maintenance services to the offshore industry. We have assembled a large group of experienced professionals in the wind energy sector to deliver professional services to our customers. 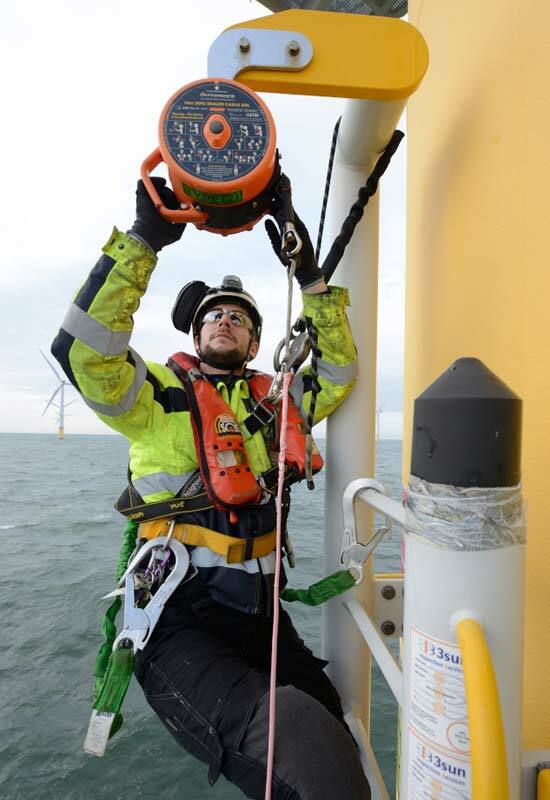 Experienced professionals in the wind energy sector to deliver professional services Aeolus Energy Offshore provides a highly skilled workforce to the wind onshore and offshore industry. AEG provides the services to overcome the complexities and installation challenges for wind farm projects. We provide comprehensive solutions to a wide range of scope-of-services needed for large projects. Aeolus Energy Offshore has invested in fostering transatlantic relationships with European developers and O&M service provides to learn all that is required to gain a dominant position for the US market. Aeolus is poised as the North American Independent Service provider to provide O&M to both the existing onshore and emerging offshore markets. The Aeolus Group will be opening the first major GWO training center in the United States beginning during the second quarter of 2019.